Looking for the prefect gift for the wine lover in your life? 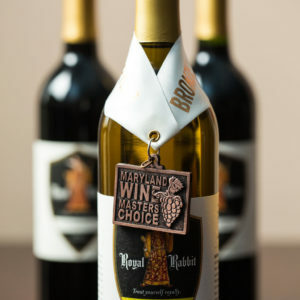 Get them a Gift Certificate to Royal Rabbit Vineyards! 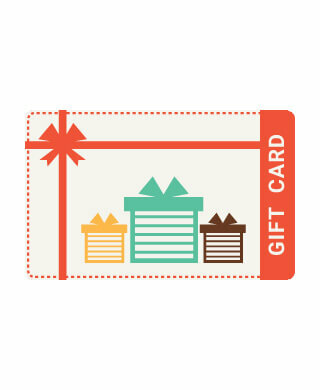 Our Gift Certificates can be used toward the purchase of any of our wines, events and tastings.